This article was originally posted on the Social Value UK website and can be accessed here. 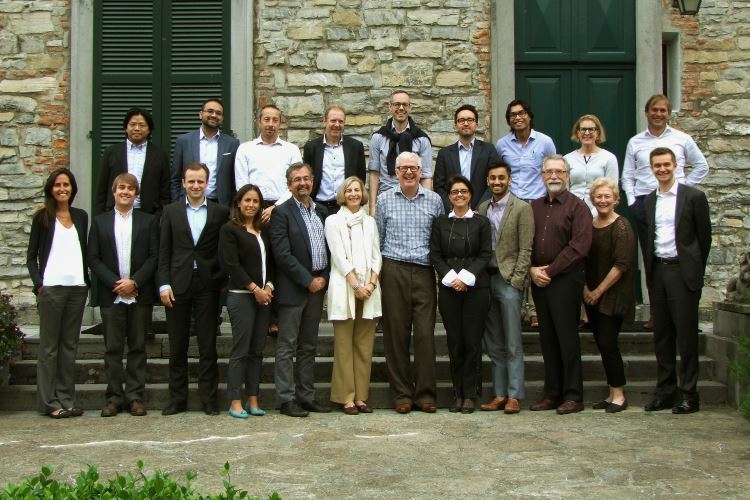 In September 2015, Social Value International teamed up with the World Business Council for Sustainable Development to bring together 22 valuation experts from around the world for 3 days at the Bellagio Center. The event was sponsored by the Rockefeller Foundation and focused on the valuation of social outcomes. The aim of the meeting was to take advantage of the full range of experience from different sectors and geographies to discuss how different valuation techniques relate to one another, how they can be mapped and how we can create a shared consensus around this growing and important area. By way of preparation for the event, we collated a set of documents, reports, publications and resources that cover a range of approaches to the valuation of social outcomes, with a focus on examples of valuation from the private sector. We’ve produced a guide, with links to the downloaded version or webpages of each resource. Many thanks to the attendees of the Valuing the Things that Matter meeting for contributing their ideas. Have we missed something? If you can think of any other documents that could be of use, please email Social Value UK with your suggestions or comments at info@socialvalueuk.org.